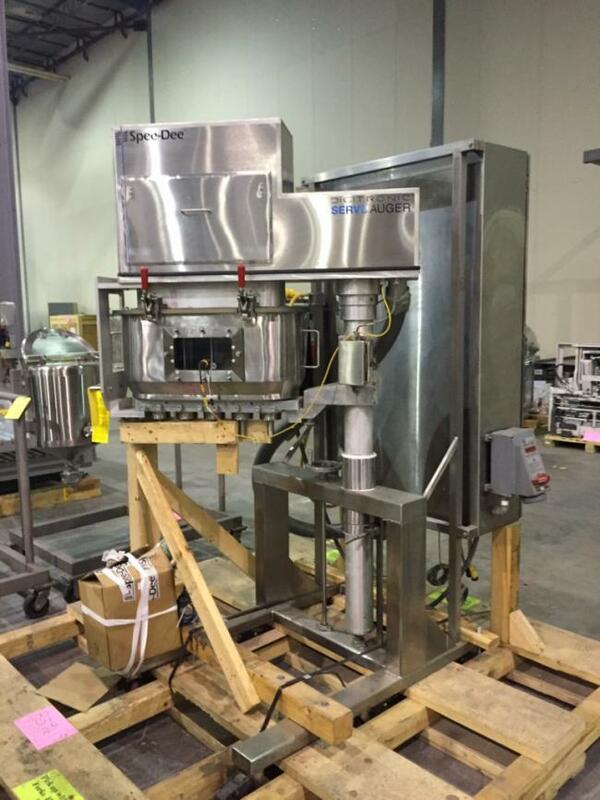 Used Speed-Dee Auger Fillers for sale!!! 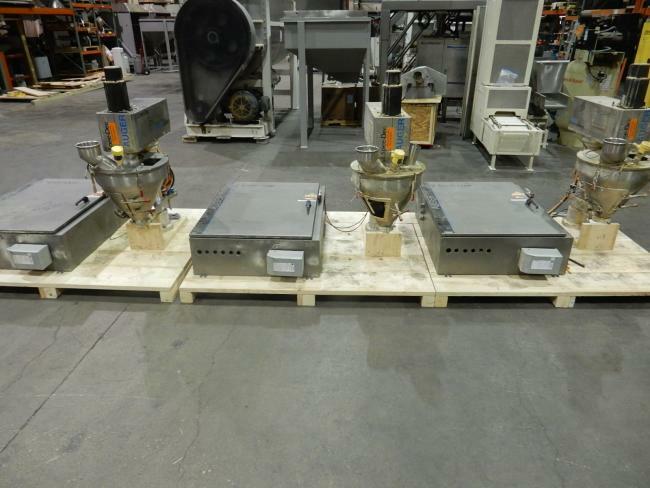 Used Speed-Dee Auger Fillers for sale!!! We have many used SpeeDee auger fillers in stock. Call us today . 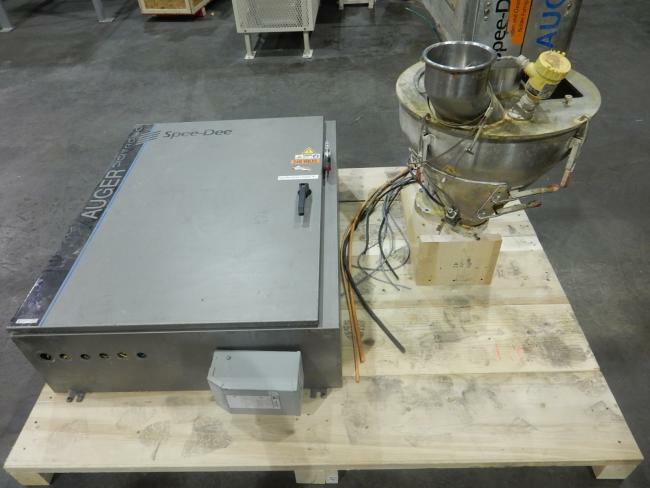 Used Spee-Dee 3500S IAB Digitronic Servo Auger Fillers for sale!!! 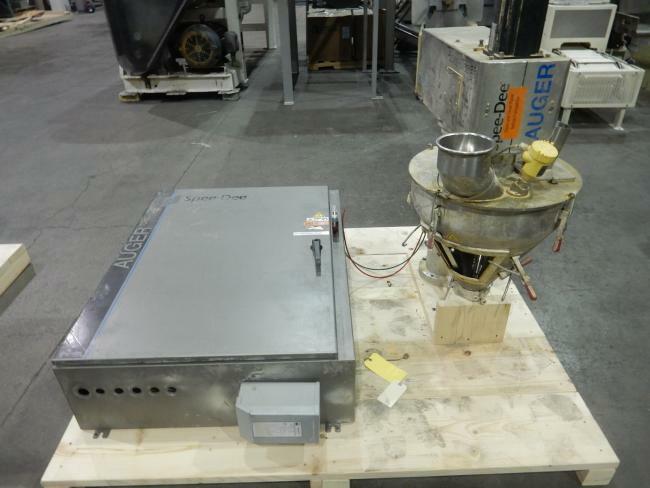 Used Spee-Dee 3500S IAB Digitronic Servo Auger Filler for sale!!! 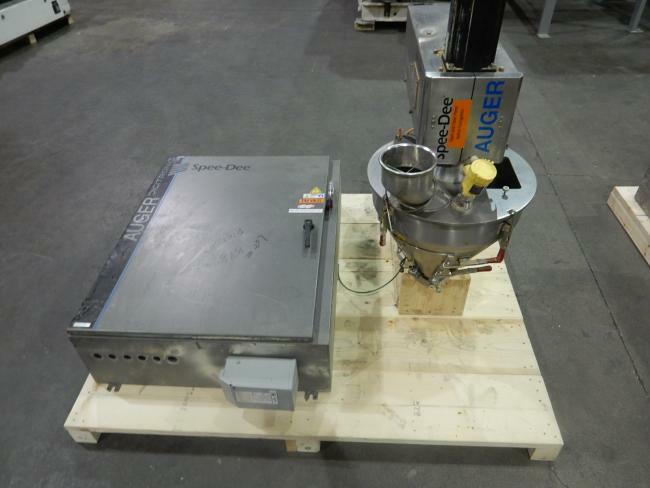 USed Speedee Auger Filler With Digitronic Servo Auger 5 Head 1200IAB Penta for sale!! !